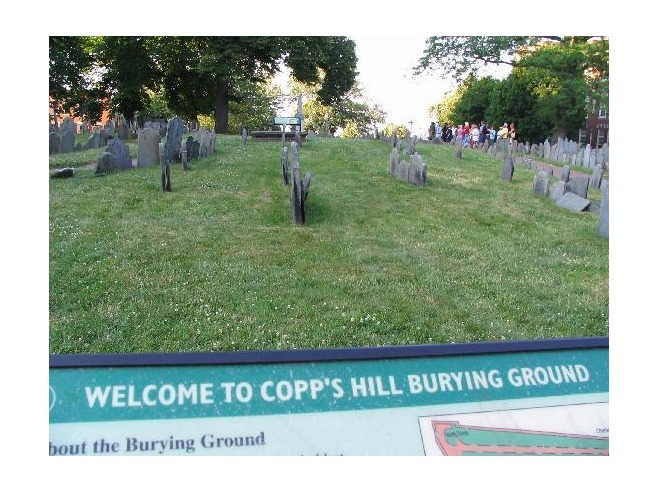 Alexander Parkman, Copp’s Hill, Boston, MA – Here lyes Buried the Body of Mr Alexander Parkman died March ye 6th 1747-8, in the 49th year of His age. 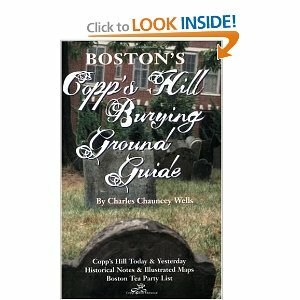 He was born in Salem, where his father Elias, Jr. had settled, in 1658.
he has published.Boston, August, 1851. Aged 52 years 5 mo & __ days. 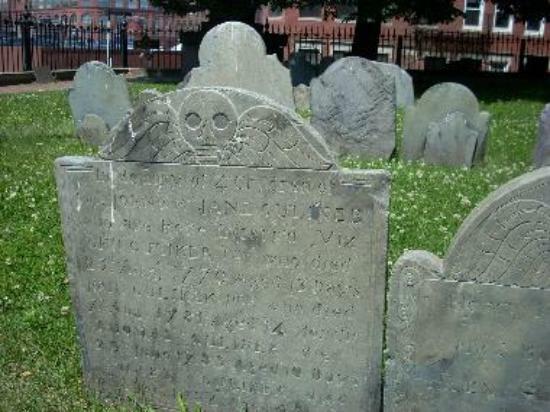 Dec'd May the 24th, 1741.
who died Jan'ry ye 12th 1745/6. In the 49th year of his age. 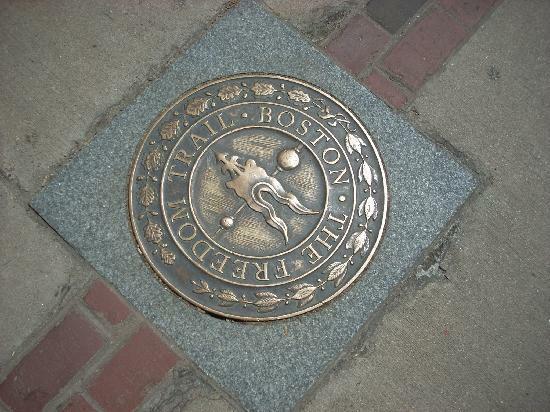 This entry was posted on November 14, 2009 at 7:38 pm and is filed under Uncategorized. You can follow any responses to this entry through the RSS 2.0 feed. You can leave a response, or trackback from your own site. MIGUEL, CHECK OUT THIS LAST POST !